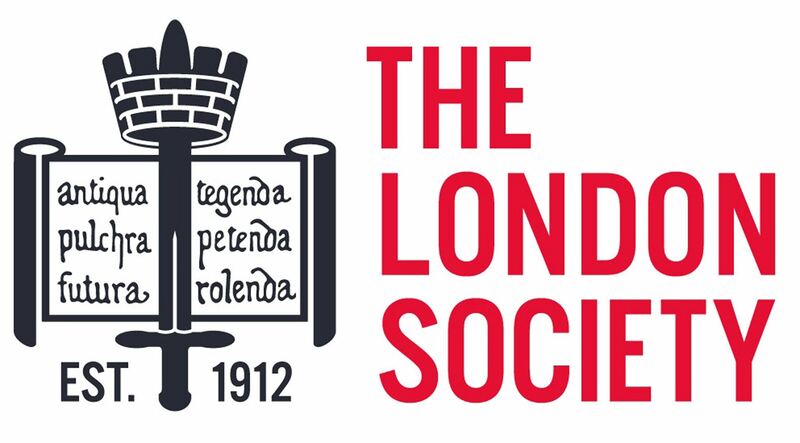 Join Jonathan Glancey for a celebration of London's beloved Routemaster! 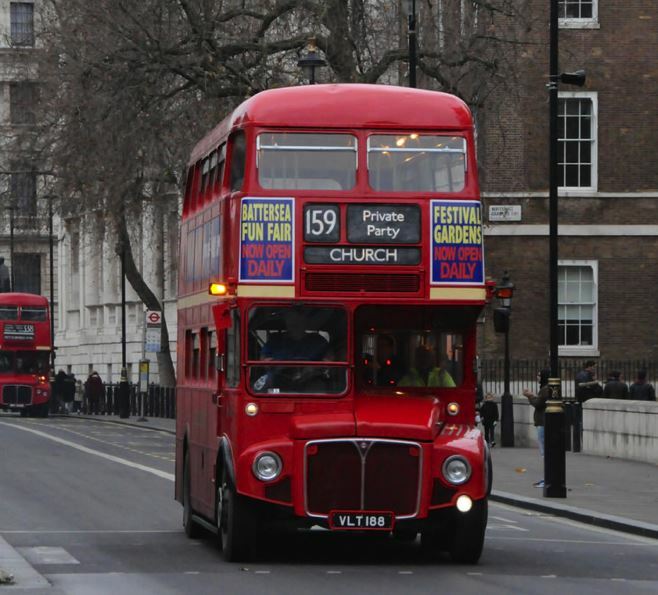 Designed and made in London by Londoners for London, the Routemaster bus was a marriage of skills that served the city for half a century. It has yet to be bettered. Its design was led by A. A. M. “Bill” Durrant, London Transport’s Chief Mechanical Engineer (Road Services), architect of the highly successful and long-lived Centurion battle tank and production engineer of Halifax bombers made by London Transport at its Aldenham Works during the Second World War. Wartime experience was to revolutionise the design and construction of the London bus. “The first thing to do”, said Durrant,“was to make a complete reappraisal of the operating requirements, and we asked the Operating Managers to try and erase from their minds all the past features they had specified, to think out their requirements from rock bottom and ignore for the time being any restrictions that hitherto might have had an influence upon them, such as Ministry regulations, the aim being to get down to the ideal bus from their point of view'. Douglas Scott, a freelance industrial designer who had previously worked on the RF-single decker styled the engineering-driven Routemaster. From the beginning, this lightweight bus was a refined, economical and enduring machine. It was and remains a symbol of the city it served.